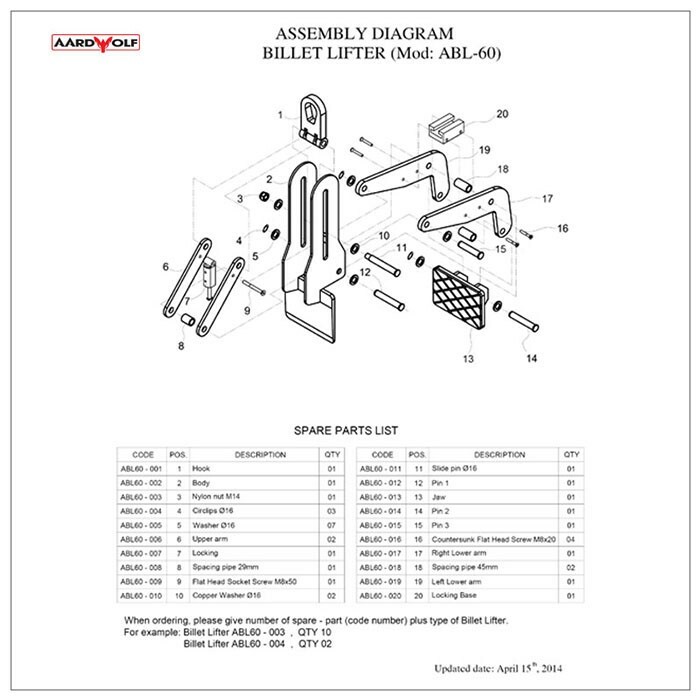 The Aardwolf slab billet clamp utilizes gravity to control the opening and closing of the clamp. 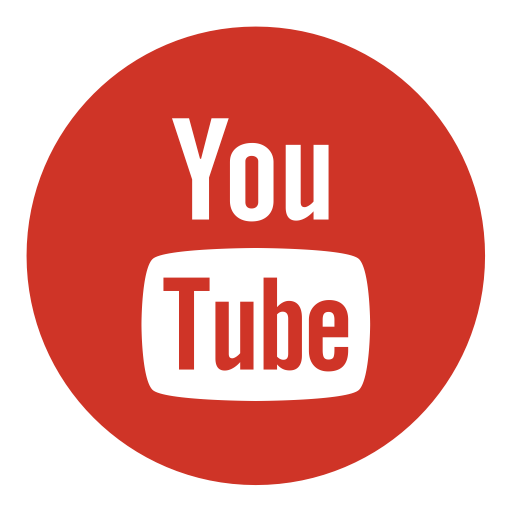 It is used to lift and transport single plate slabs of marble and granite from a billet saw. 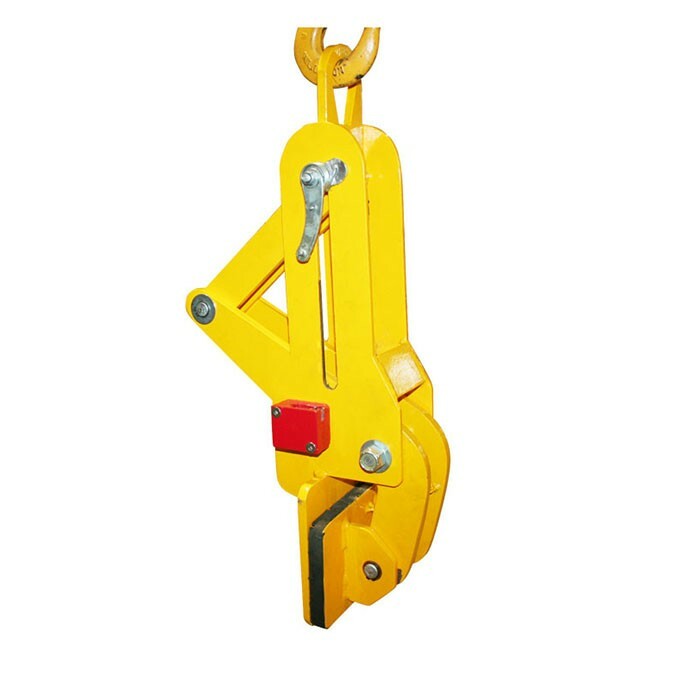 It has a simple structure, is reliable, easy to operate, making the lifting and transporting of slabs safe. General The Aardwolf slab billet clamp utilizes gravity to control the opening and closing of the clamp. It is used to lift and transport single plate slabs of marble and granite from a billet saw. 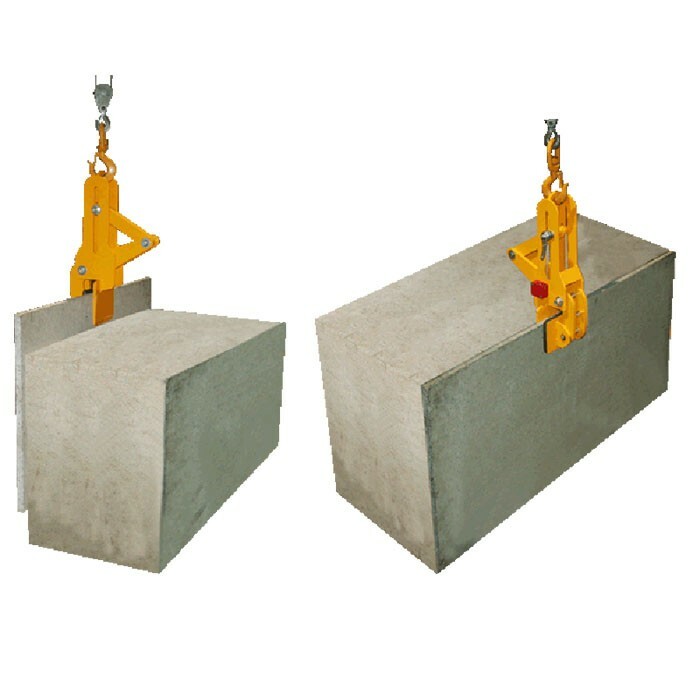 It has a simple structure, is reliable, easy to operate, making the lifting and transporting of slabs safe. 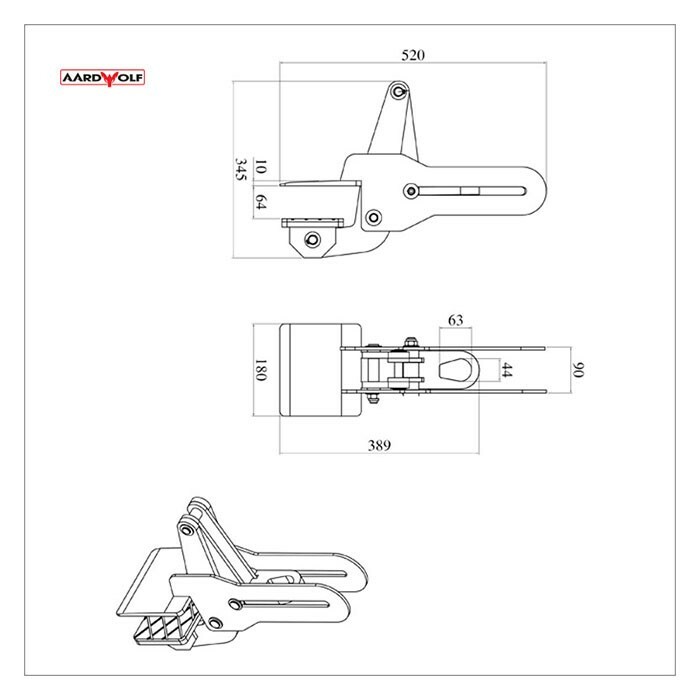 Features A gravity hoisting device is used to control the opening and closing of the clamp. 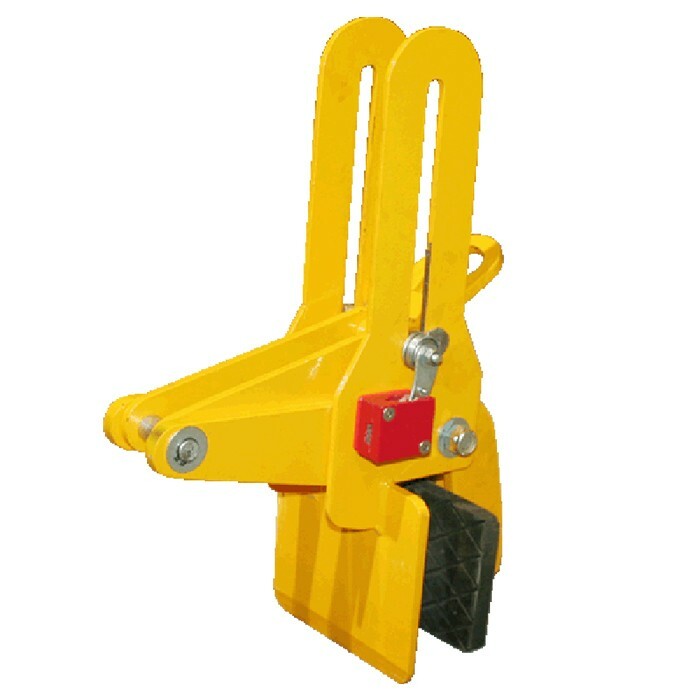 The clamp has one movable jaws, which is lined with rubber The clamp uses the weight of the load to generate a closing force and the friction generated by the clamping force to clamp the slabs. Specifications Grip Range: 5 - 60mm W.L.L: 200kg Package Dimensions: L.570 x W.185 x H.320mm. Net Weight: 16.3 Kgs. Gross Weight: 17 Kgs.